All the work mentioned above is performed by detail oriented experts that have a history of producing high quality results. We urge clients to give us active feedback throughout the roofing process so that we can get you exactly what you’re looking for. We also keep long-term relationships with our clients, which is one of the reasons we are recognized for our excellent customer service. Allan Beach Roofing genuinely cares about their clients, and we do roofing as if it were our own homes. 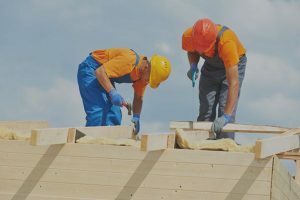 The roofing process begins when you first contact us. Please leave us your address even if you leave a voice message or contact us through the internet. 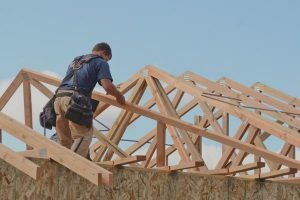 As soon as we have your address one of our expert roofers will visit your home for a roof inspection. There is no need for your to be home during the inspection. An estimate sheet will be left in your mailbox if you aren’t home. Next, an appropriate solution will be discussed based on the inspection and your budget. This is usually done over the phone. If you choose to get your roof completely redone or have a section of your roof repaired with new shingles then we will drop off samples for you to choose from. 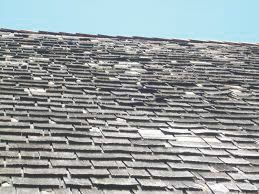 Once you have picked the color of shingle you wish us to use we can call the distributor and order them. The shingles usually are ordered and can be delivered within the week. 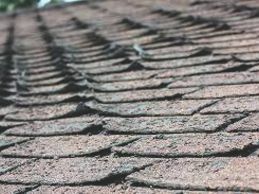 Depending on the shape and size of your house and the severity of the leak/damage we can be at your house as soon as 2 days after you pick your shingles. After the job has been finished an invoice will be created based on the work that was completed. Payment is due upon completion of the house. As always, if you ever have any questions, don’t hesitate to Contact us. 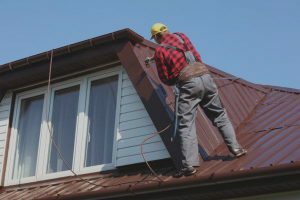 Reroofing can be a much faster and less expensive option than a complete roof replacement. Reroofing is the process where a new layer of shingles is put over the existing shingles. 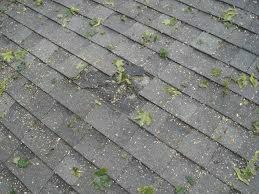 This can only be done once and sometimes it may not be the best option if you already have damage or leaks in your roof. You should consider this option if your roof is near the end of its lifespan but is still in good shape. 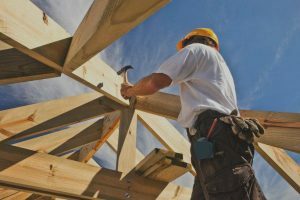 Roof replacement can may be the best choice for your roof. It can be done no matter how many layers of shingles are already on the roof and it is the best choice if your roof is not in good shape. 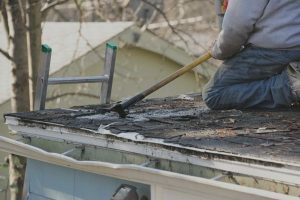 If your roof has major water damage, missing shingles, soggy in spots, or has a large amount of moss or mildew (green growing on shingles) it is likely the only choice you have is a roof replacement. 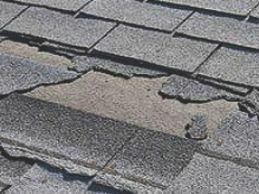 Roof leaks are among the most common roof problems. They can occur due to deteriorated material that allows for moisture to pass through. Since this is such a common problem you are responsible for getting the right support. With over 36 years of experience, Allan Beach Roofing promises the professional skills needed for such support. Does Your Roof Look Like This? If so, You Need Professional Help. Call Us at (519) 746 0752 for your FREE estimate.